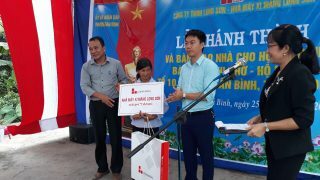 On 06 Feb, Long Son Cement delivered Tet Holiday’s gifts to the poor in Bim Son town, Thanh Hoa province. 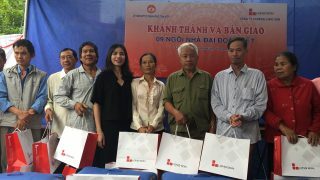 Representatives of Long Son Cement handed gifts to poor people. 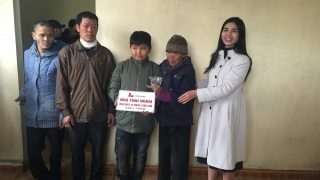 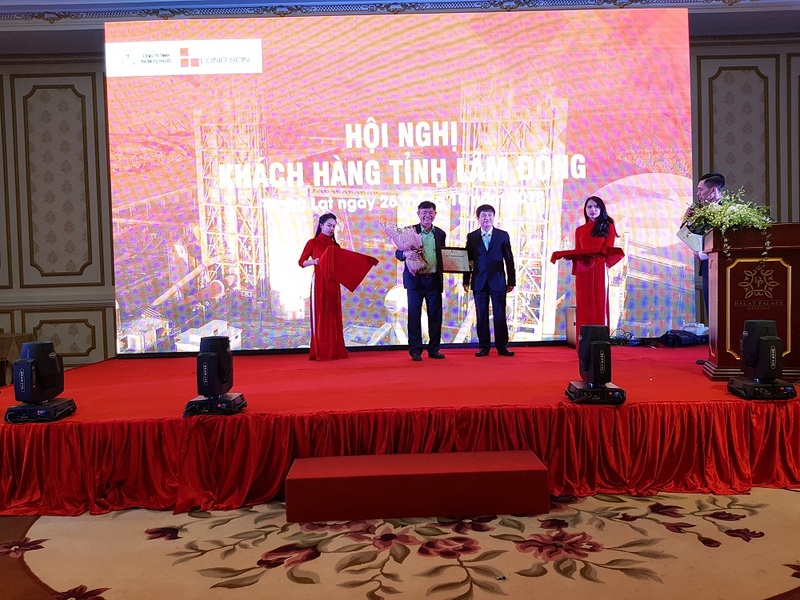 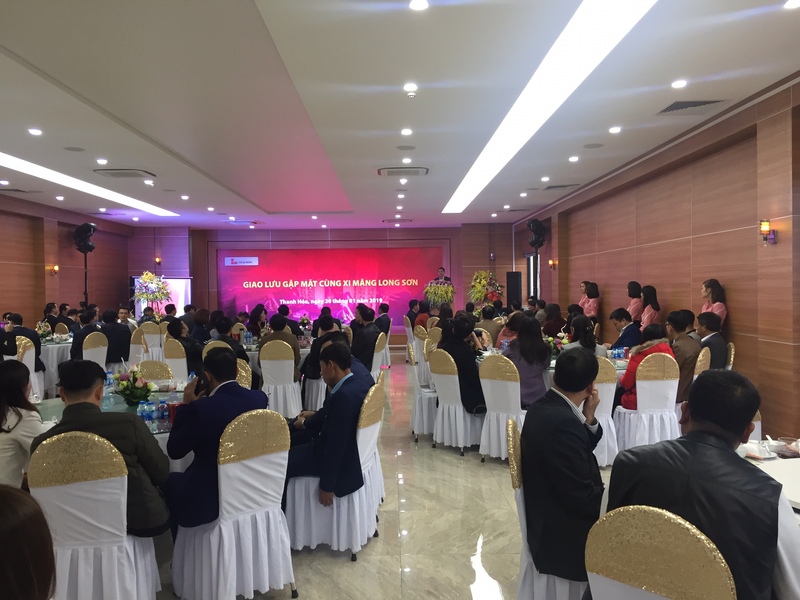 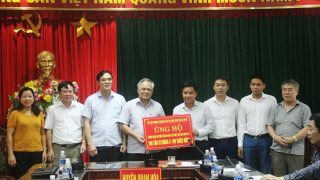 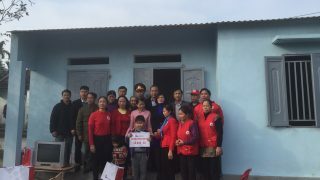 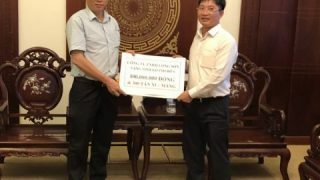 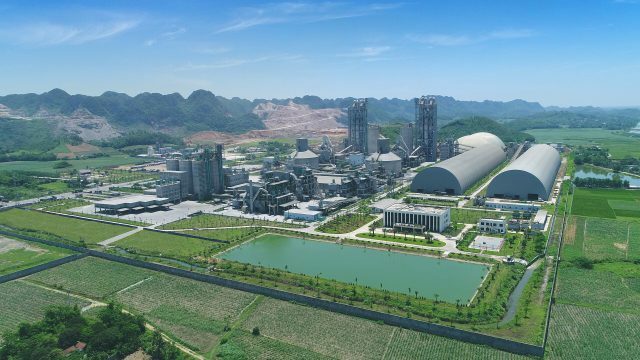 In the program, Long Son Cement donated 20 gifts, each worth 1 million to the poor in Dong Son, Bim Son, Thanh Hoa province. 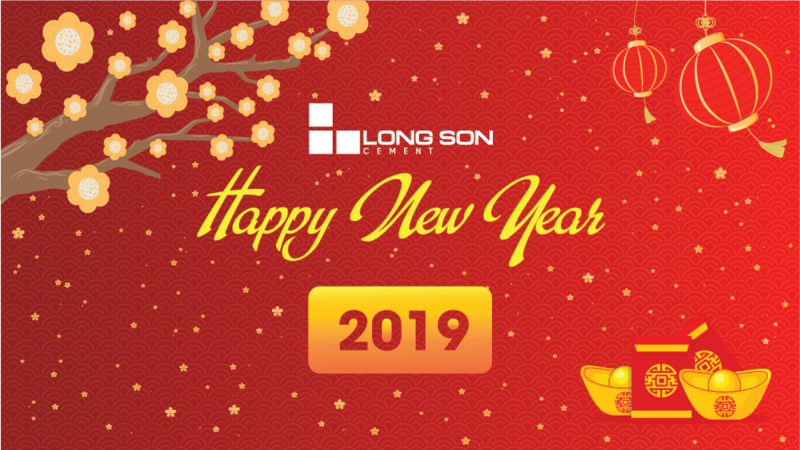 With this meaningful gift, Long Son Cement wished to share, and encourage spirit of poor people and help them have a warm traditional holiday.